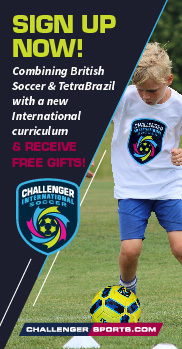 Challenger Soccer Camp will be coming to Miami June 10-14th. matches. Please click the image for more information and signups. Our facility is located at 1107 W Veterans Rd, Miami, OK 74354. You can find directions under the Complex Info Link. This map will give you directions from the tollgate to the complex. Click the image below for Challenger Camp Signups.